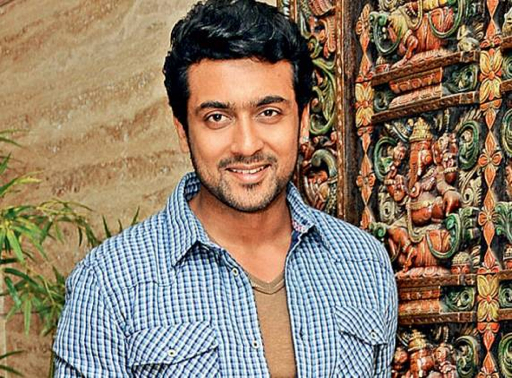 Actor Surya recently announced at a press conference at Film City that he will personally dub his film. He was in the city to shoot some breathtaking action sequences with ace stunt master Peter Heins. “The action sequences will be mind blowing,” he said. 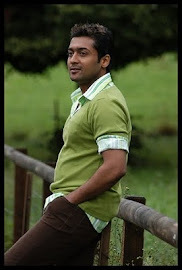 Elaborating on his decision to lend his voice to the Telugu version of Matraan he says, “It’s an author-backed role with multiple shades and demands special diction and style, so I don’t want to take chances.” However, his brother and actor Karthi, has already dubbed his Telugu films such as Awara. “I am confident of beating him,” he says. In fact, the K-town star has expanded his fan base in Andhra Pradesh and is next only to Rajinikanth in popularity. After hits like Yamudu, his last release 7th Sense, also recorded good collections of more than Rs 13 crore. “I am thankful to the Telugu audience for showering me with so much love on me and I’ll live up to expectations again,” he says. He denied reports that the title of the Telugu version is Duplicate. “We haven’t decided the title yet, since we are looking for an appropriate title,” he said. He describes his pretty co– star, Kajal as “professional and very talented”, and expressed working with cinematographer and director, K.V. Anand as a “wonderful experience”.